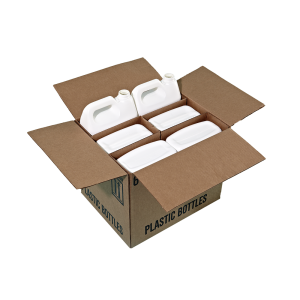 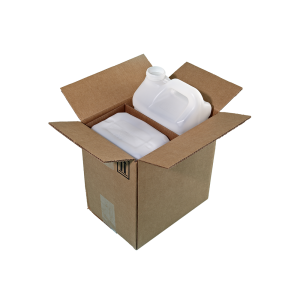 Plastic F-Style bottles come in an assortment of sizes, styles, neck finishes, resins & colors. 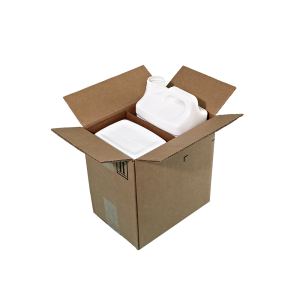 The F-Style container is suitable for a wide variety of products and applications. 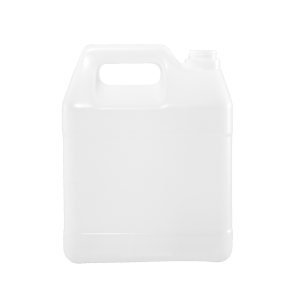 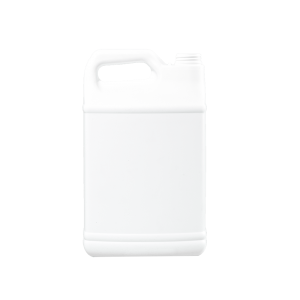 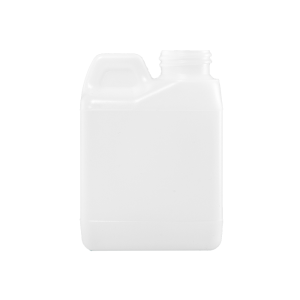 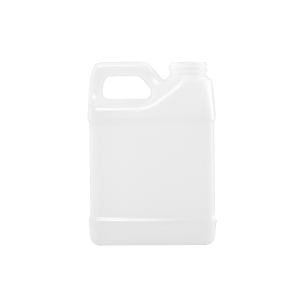  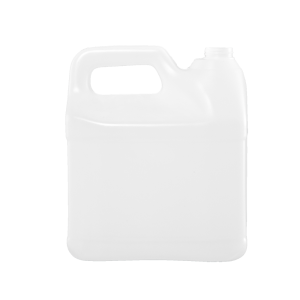 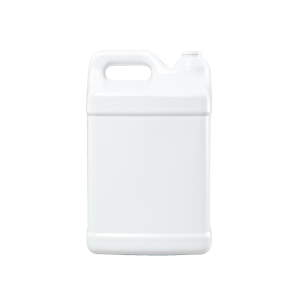 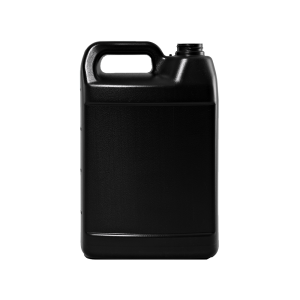 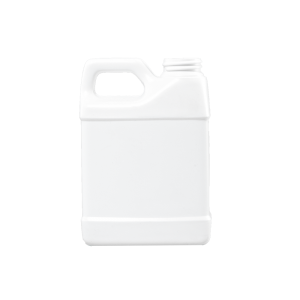 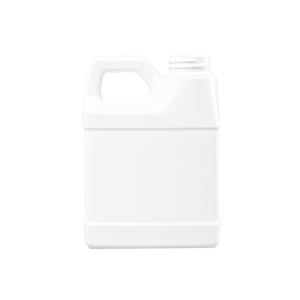 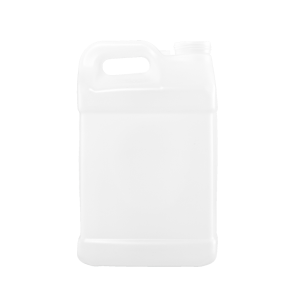 This style of bottle is ideal for the liquid chemical and industrial detergent industries and also great for the Lawn & Garden and household product markets.